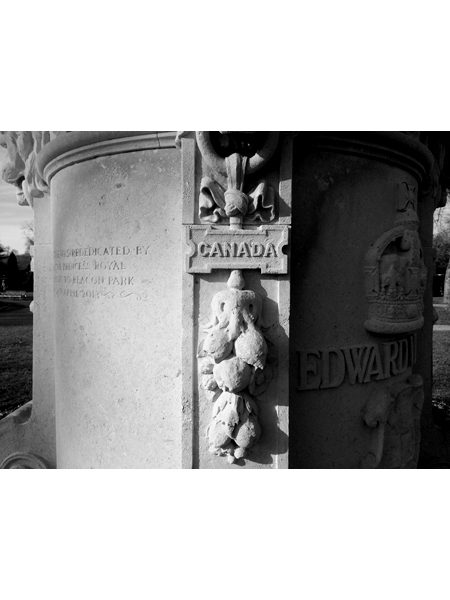 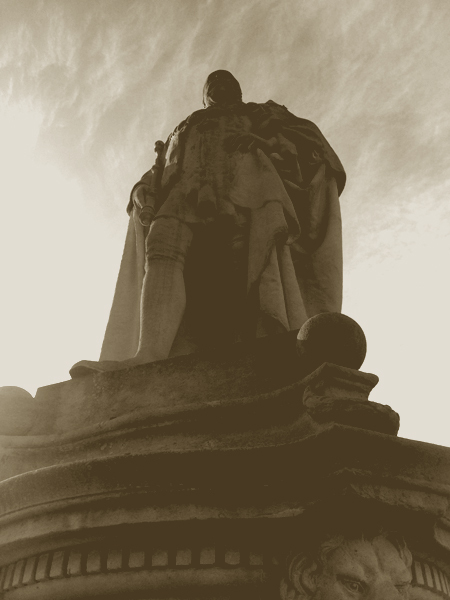 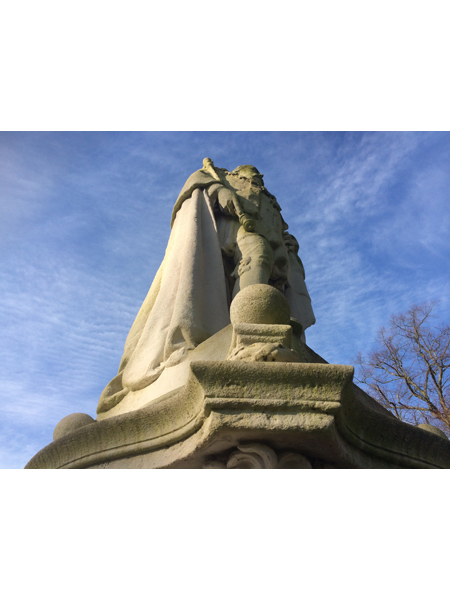 The portland stone statue of King Edward VII stands proudly facing the City in the Eastern side of Museum gardens. 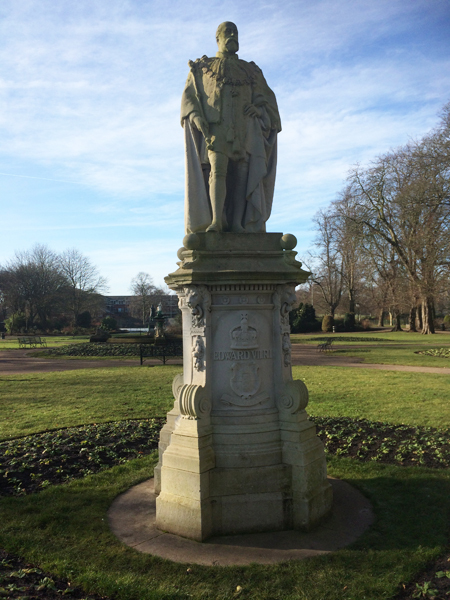 In full coronation robes and holding his sceptre in his right hand this statue was created as a depiction of Lichfield’s loyalty to the king in the time of his reign and was unveiled in September 1908. 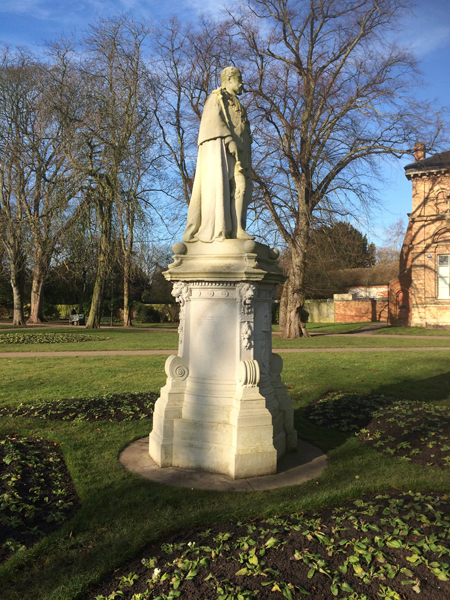 The City of Lichfield coat of arms may be seen on the plinth and the Princess Royal rededicated this statue on 24th April 2013.